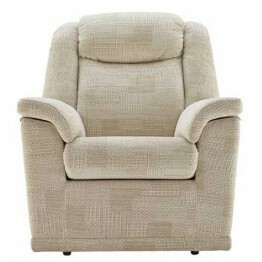 The Milton Fabric Suite from G Plan Upholstery has superb comfort and features cushioning on the arms along with a high back with supportive headrest. 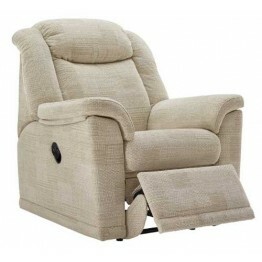 The all round comfort is wonderful and you are sure to feel rested and relaxed within just a few minutes of sitting in it. 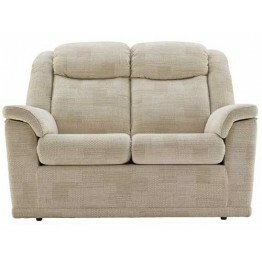 The G Plan Furniture Milton suite has options of two different sized sofas, a fixed chair and a recliner chair which can be either manual or powered action. 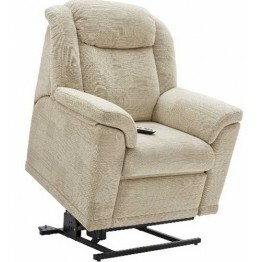 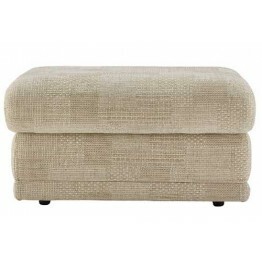 Seat cushions are reversible on this fabric version, and as a standard the furniture is supplied on glide feet, but by request it can come with casters instead ( apart from the recliner chair). 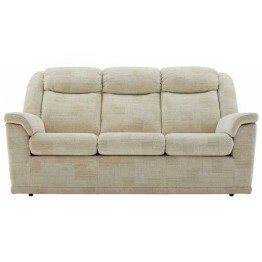 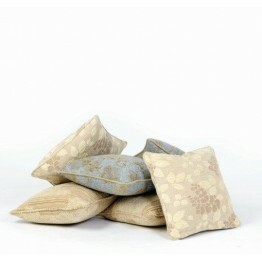 Back cushions and armpads are zipped into position to keep the whole upholstery collection looking neat and tidy at all times.